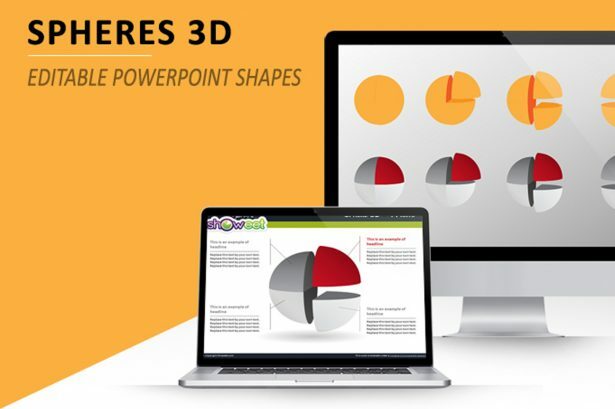 3D Pyramid Diagrams for PowerPoint is a set of layouts with a pyramid shape infographic that you can use to show your statistics in a very visual way. 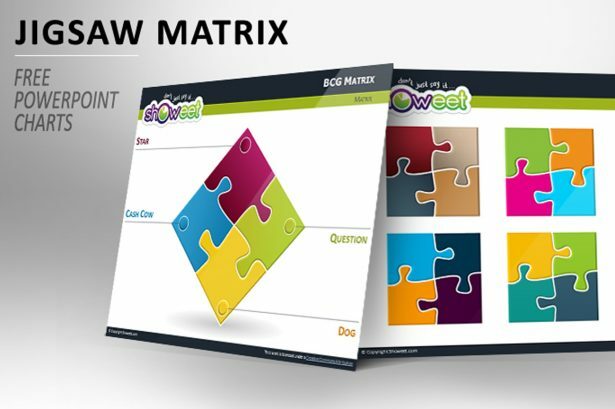 Your audience will easily understand what you want to show them using these graphics instead of confusing them with many numbers. 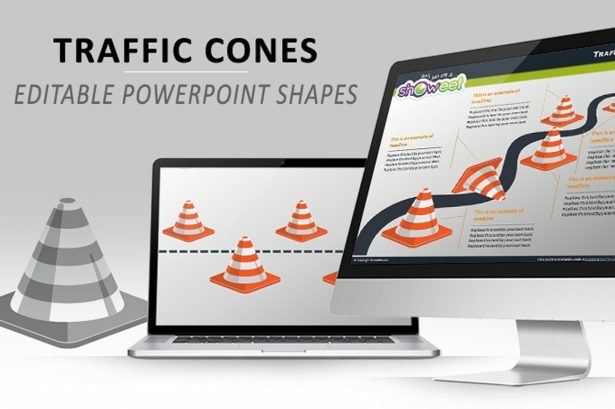 Ribbons PowerPoint Diagram for Contents is a creative, professional, and unique slide that will help you introduce all your content in a way that your audience can easily and fully understand you. 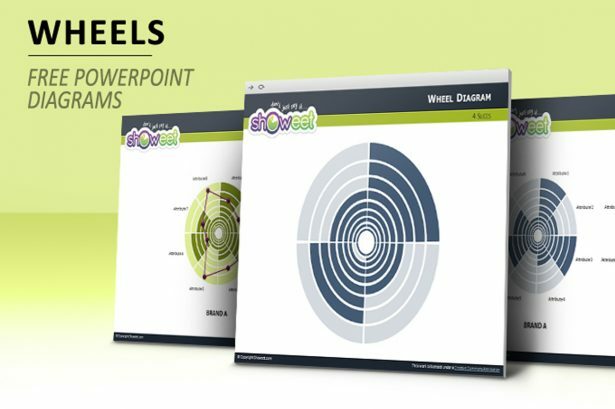 Go on and download this free PowerPoint template today and give it a try in your next presentation. Dolce Vita Free Template for PowerPoint and Impress is an artistic presentation template that has a theme based on iconic places of Italy. 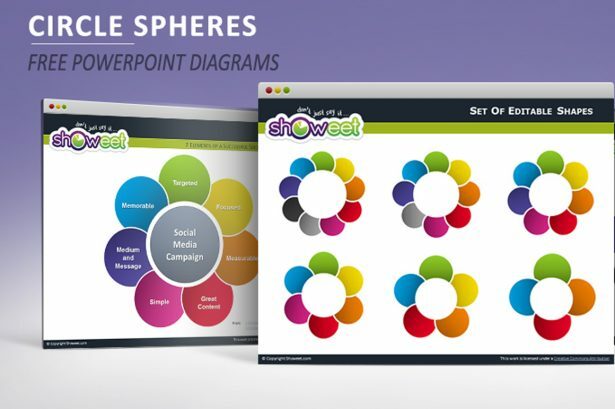 This multipurpose free set of layouts can be used for a number of purposes such as presenting before your classmates or some masterpieces in a gallery.